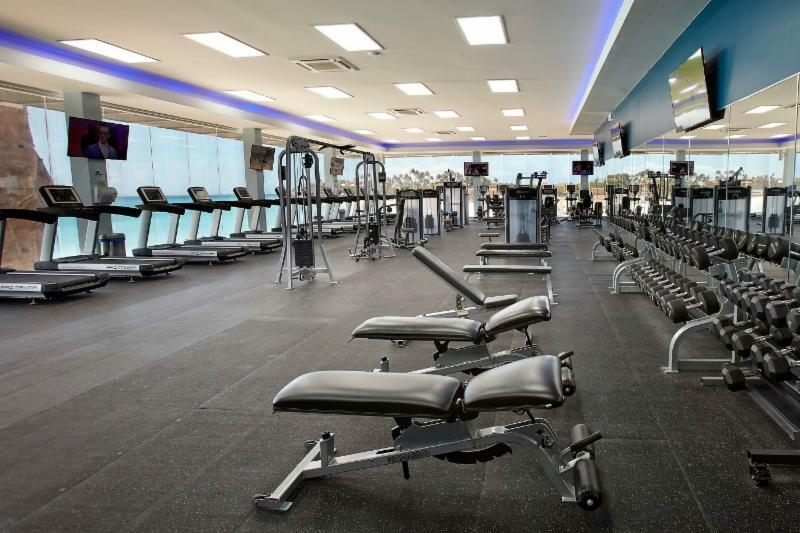 Tourists have been visiting the wonderful island of Aruba since the late 1940’s, enjoying the pristine beaches, clear waters and Aruba’s dynamic nightlife. But one of the most unique experiences you and your skin will certainly appreciate for years to come is visiting the world famous Aruba Aloe Balm Plantation, Factory and Museum. You will learn about the rich history of Aloe Vera, its importance to Aruba’s economy, and the healing properties of this miracle plant. The Aloe Vera Plant, a brief history. Aloe Vera, meaning True Plant in Latin, originally comes from Africa and the plant has been endowed with such marvelous properties that over the years it has been given names such as the Burn Plant, Medicine Plant, Wand of Heaven and even Plant of Life. The plant was introduced in Aruba in the mid 1800’s, and because of the perfect weather conditions for the plant to grow in Aruba became one of the largest exporters of Aloe Vera products in the world earning the nickname “Island of Aloe”. 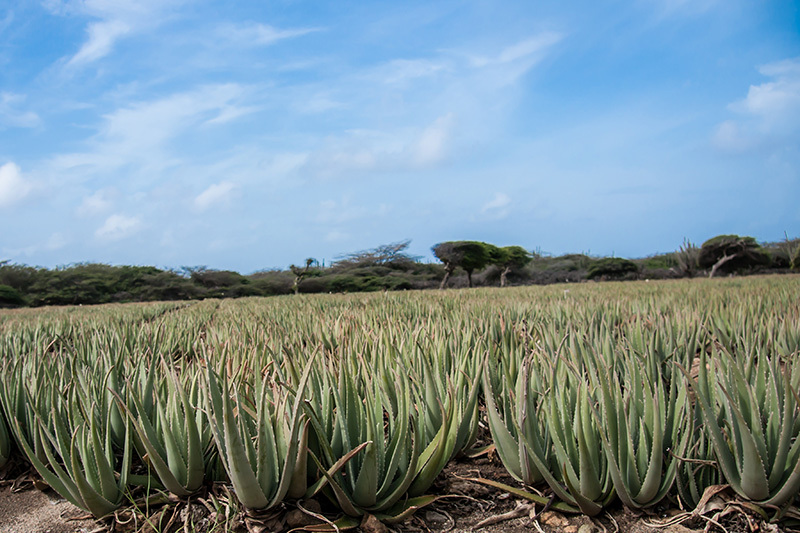 Aloe has proven to be so important to the local economy that the plant is even shown in the code of arms of Aruba. Aloe Vera nowadays tops the list as one of the most powerful moisturizers and hydrating remedies available and Aruban aloe is known to be the best in the world. Founded in 1890, Aruba Aloe Balm is one of the oldest companies in Aruba and the only company that still grows and processes Aloe on the island. 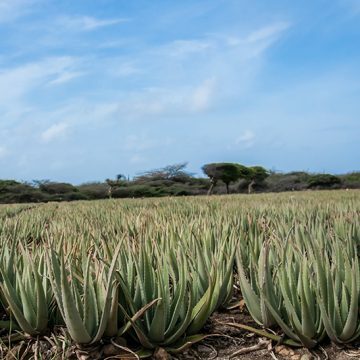 By visiting this iconic landmark and plantation, you will learn about the plant’s rich history and about how Aruba Aloe makes its world famous skin care products. During the tour, the super friendly local staff will guide you through the process of how they grow, hand cut and process the products that are sold worldwide. You will also get a guided tour of the museum that serves as a national depository for ancient aloe tools and equipment as well as a complete library on the history, manufacturing and healing qualities of Aloe. 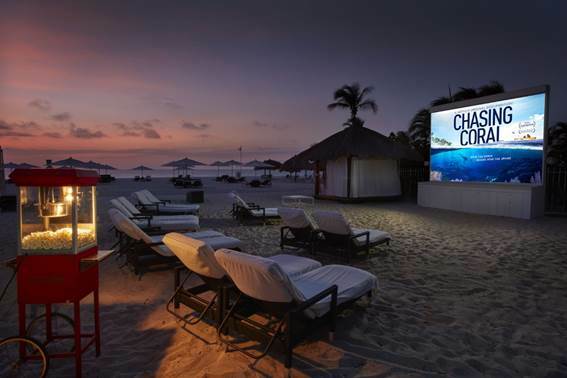 If you want to experience this unique and authentic experience come visit us during your stay here on Aruba! The tour & museum are open Monday thru Saturday 8 am to 5 pm. If you are interested in learning more about Aruba Aloe products you can also visit www.arubaaloe.com. We hope to see you soon! For more information about the Aruba Aloe tour, please call T:+297 588 3222 or email: tours@arubaaloe.com or consult any hotel concierge.